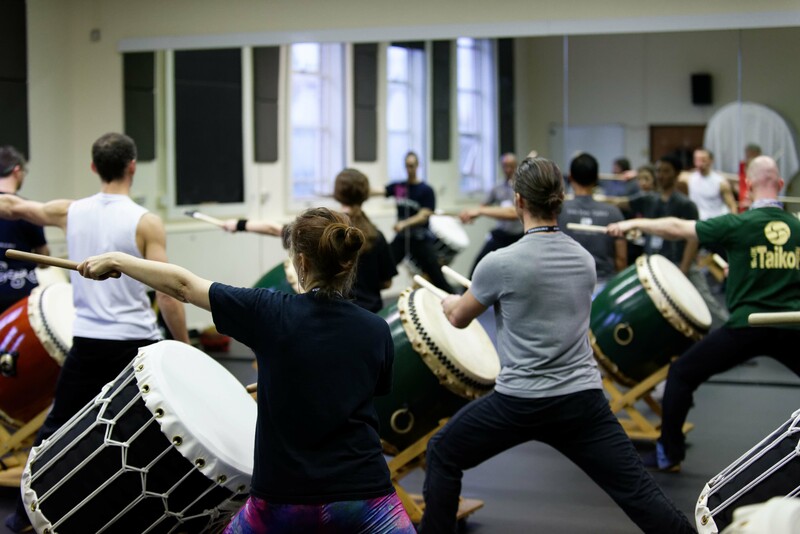 An exciting way to kick off the weekend, these Skills and Drills sessions will cover a range of things including shime and odaiko technique as well as different styles of playing such as up-stand and slant stand. 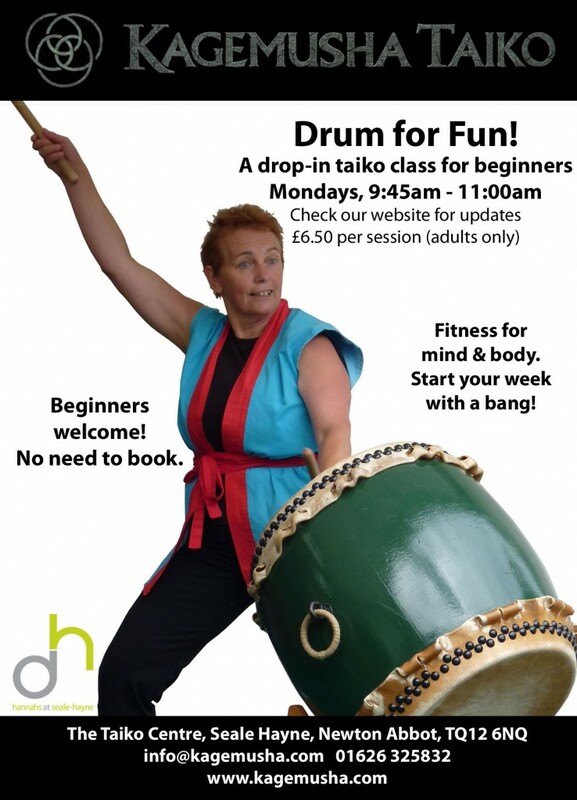 £10 per person and suitable for those who’ve played taiko before. 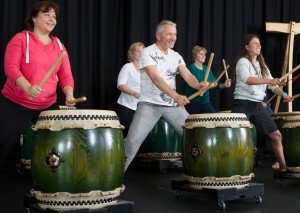 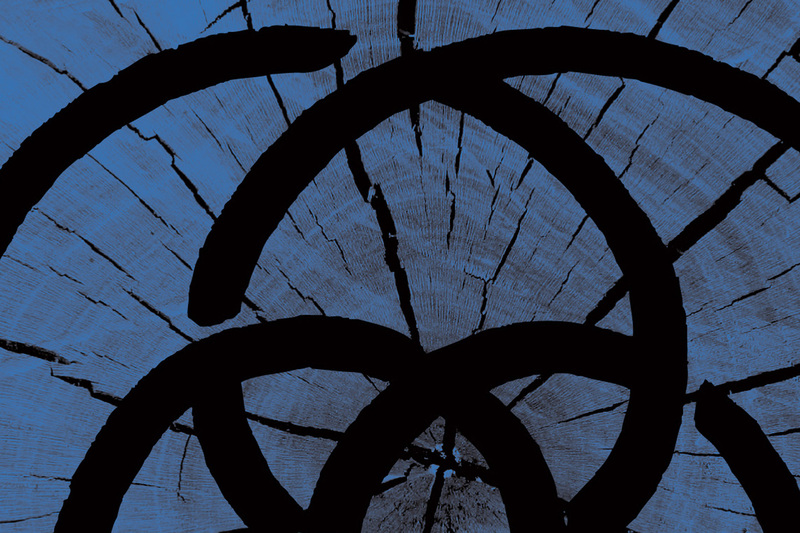 Places must be booked in advance by email info@kagemusha.com or calling 01626 325832.